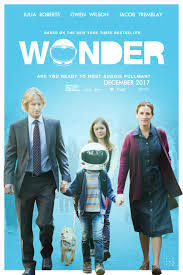 “Wonder” is now one of the first major films to be translated into American Sign Language. It is especially fitting that this beautiful film about kindness and acceptance is accessible to the Deaf community in their own language. Lionsgate announced its partnership with the mobile application Actiview and Deaf activist and actor Nyle DiMarco to create an ASL interpretation of Wonder. That family-friendly film, which debuted in November 2017 as a Lionsgate movie, tells the story of a young boy with facial differences caused by a genetic syndrome who is bullied when he begins attending mainstream school in the fifth grade. The 2012 home release of the animated film Ice Age: Continental Drift also included ASL interpretation. 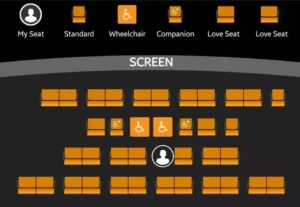 The ASL interpretation of Wonder is available via Actiview, an iOS app that includes accessibility features for people who are blind or have low vision as well as those who are deaf or hard of hearing. Users sync their app to the content they’re watching on a TV, laptop, or theater screen, and choose from accessibility options like audio descriptions, captions, and amplified audio. Their mobile device becomes a second screen that provides additional content to improve the movie-watching experience. Previous PostPrevious Now That You’ve Seen All of Russian Doll…..
My friend Kristen Lopez is also one of my favorite critics, knowledgeable, forthright, passionate, and always willing to engage on issues of representation. 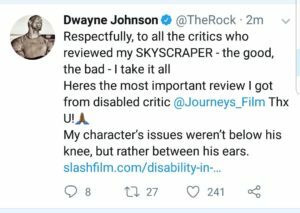 Recently, she stared down a bunch of rabid fanboys who were upset (“Hey, it’s a MOVIE!”) on Twitter because she called out “Ant-Man and the Wasp” for the tired trope of the disabled bad guy, driven to do bad things because of the disability. Ant-Man and the Wasp’s treatment of disability will go under the radar. But in a landscape where disability remains marginalized, particularly for women of color (and people of color in general), a character like Ava could have helped opened the door. 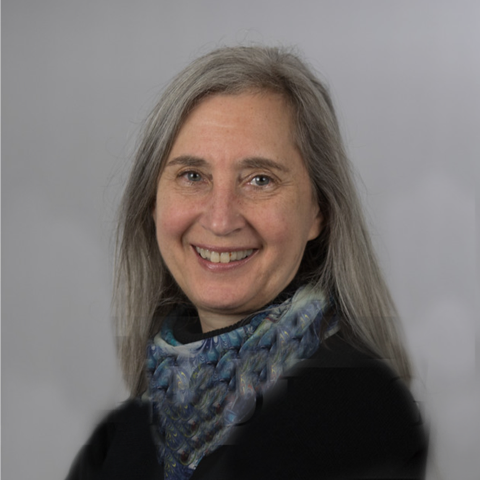 Chronic pain remains a hot-button issue in the disabled community, and having Ava live with it could have presented something relatable. Instead, Ava is stripped of her problem in order to make her rational, quantifiable, and controllable. I was interested to see how she would react to Dwayne Johnson’s portrayal of a disabled character in “Skyscraper.” While I prefer to see disabled characters played by disabled actors, I also recognize the idea that any actor should be able to play any part. Until ordinary characters — teachers, accountants, doctors, scientists, parents, children — are shown with disabilities that are not central to their identity and are played by actors with disabilities, I think we should be careful about putting able-bodied people in those roles. And no body is more able than The Rock. Lopez called Johnson’s portrayal “surprisingly nuanced” and “far better” than what we usually see. I wasn’t the only one who appreciated this review. Next PostNext Are Rom-Com Heroines Just in Need of Therapy? 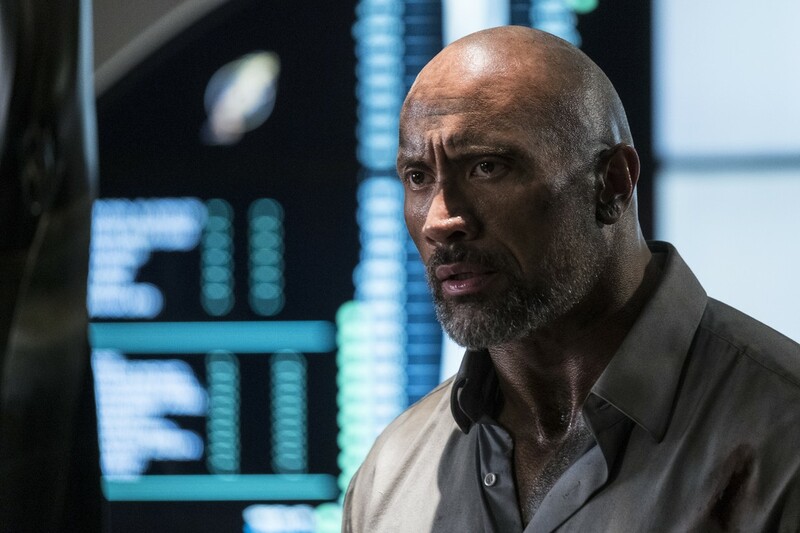 In this week’s “Rampage,” the primatologist played by Dwayne Johnson uses ASL to communicate with an ape called George, along the lines of the famous experiments with Koko the gorilla and Washoe the chimp. 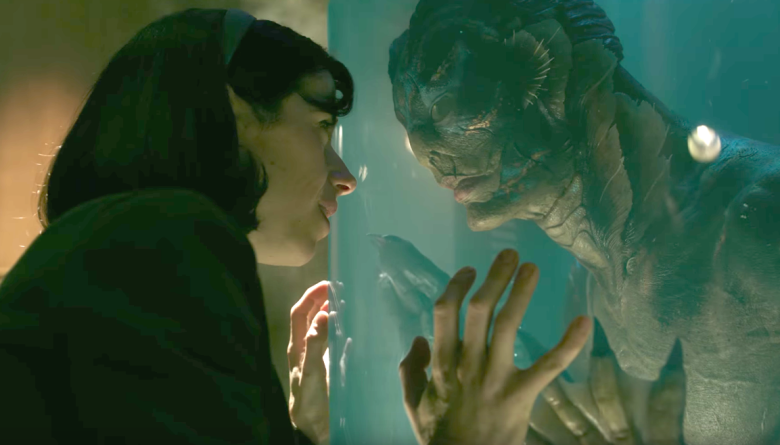 And the 2017 Oscar-winner for Best Picture and Best Director was “The Shape of Water,” which also featured ASL, as Sally Hawkins played a mute woman who communicated with a highly evolved amphibian.